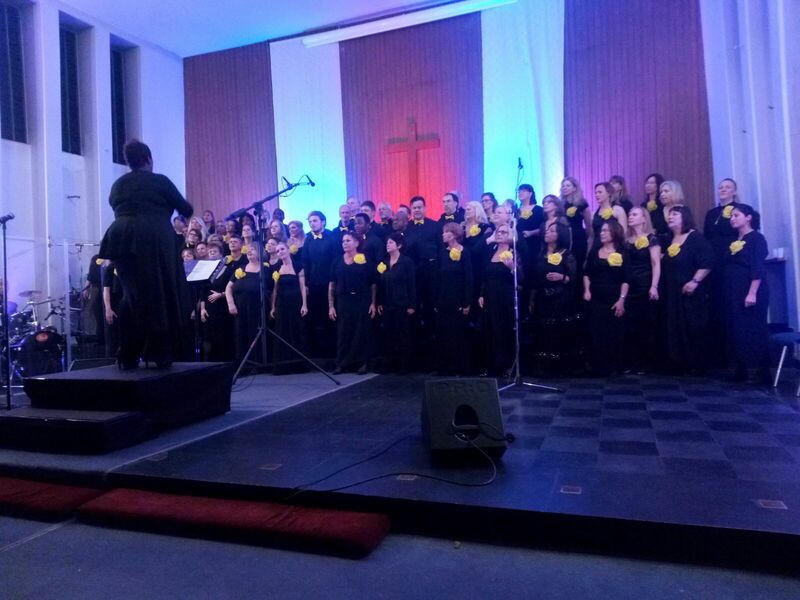 This year the “100%-Gospel-Workshop-Berlin” sponsored us with two fantastic Gospel Concerts. The “100%-Gospel-Workshop-Berlin” has been performing for 10 years. Ingrid Arthur, a soul singer and former member of the “Weather Girls”, is the leader of the group. Under Ingrid’s leadership and with the support of choir members from the USA, around 100 singers (professional singers, choir members and people singing Gospel for the first time) rehearsed well-known Gospel songs together. Over the course of a week, this brought together people of all ages to learn famous Gospel songs and prepare for performing two concerts. 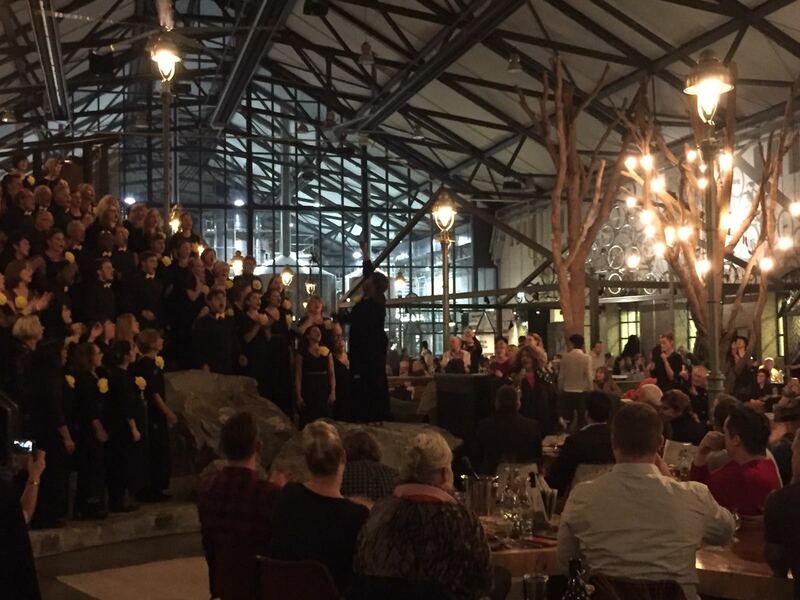 At 8pm on Saturday 11 November, the first concert “Still Blessing Gospel Concert” was performed at the Stone Brewing Berlin. Queen Yahna was this year’s special guest. On Sunday, the second concert took place at the PFF Church. We had the opportunity to present our projects at both of the spectacular events. We would like to stress and restate our appreciation and gratitude to Ingrid Arthur and the talented singers from the 100%-Gospel-Workship-Berlin, as well as to thank all those who attended. We also extend our thanks to Bishop Charles Lyles and the special guest Queen Yahna. Thank you for two wonderful evenings filled with singing and inspiration.